Between 1901 and 2017, the Nobel Prizes and the Nobel Memorial Prize in Economic Sciences were awarded 585 times to 923 people and organizations. With some receiving the Nobel Prize more than once, this makes a total of 892 individuals (including 844 men, 48 women) and 24 organizations. 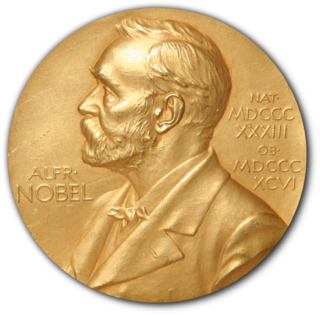 Four Nobel laureates were not permitted by their governments to accept the Nobel Prize. 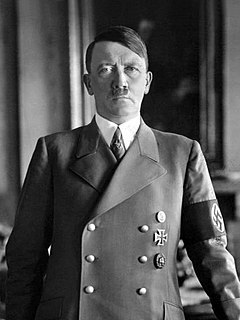 Adolf Hitler forbade three Germans, Richard Kuhn (Chemistry, 1938), Adolf Butenandt (Chemistry, 1939), and Gerhard Domagk (Physiology or Medicine, 1939), from accepting their Nobel Prizes, and the government of the Soviet Union pressured Boris Pasternak (Literature, 1958) to decline his award. Two Nobel laureates, Jean-Paul Sartre (Literature, 1964) and Lê Ðức Thọ (Peace, 1973), declined the award; Sartre declined the award as he declined all official honors, and Lê declined the award due to the situation Vietnam was in at the time. Robert Coleman Richardson Robert F. Curl Jr.